﻿ ﻿A full year in the planning, we opened the doors for business in April 2014 and were busy straight away. We are a team of six motoring obsessed individuals, four of whom have worked together before at the famous Range Rover tuners Overfinch Bespoke Vehicles. Overfinch ran from 1988 to 2010 before moving North to serve a different clientele. It was highly regarded at the time by the Press for making three generations of Range Rover plus a number of Defenders significantly better than the already acclaimed factory products. 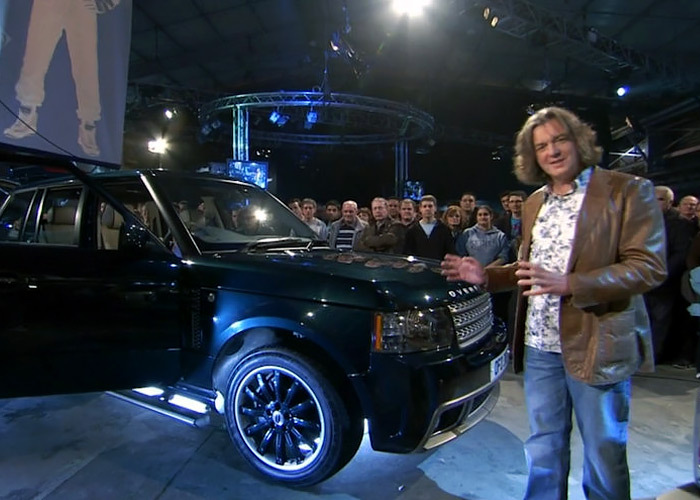 The endeavour culminated in the ‘Holland and Holland Range Rover by Overfinch’ being prominently featured on BBC’s Top Gear programme (click here to view the episode on YouTube) with Jeremy Clarkson and James May on December 6th 2009, when they were at their zenith. Whilst you may never have had a Range Rover, the point in telling you about our unusual past is that it is worth considering just what skills, determination and lateral thinking it took to improve vehicles that were already top of their class in standard format. Those very same qualities are now available to you for just £65 per hour in our new Company, so your car is in very skilled, safe hands indeed. Our expertise in motor vehicles extends way beyond Range Rovers of course and takes in everything from older Fords to recent Ferraris, classics to moderns and from cars to light commercial vehicles. I would like to express my thanks to all at Revolution Vehicles for your expert service and advice. Very impressive workshop facility with a very good level of customer service. Many thanks. 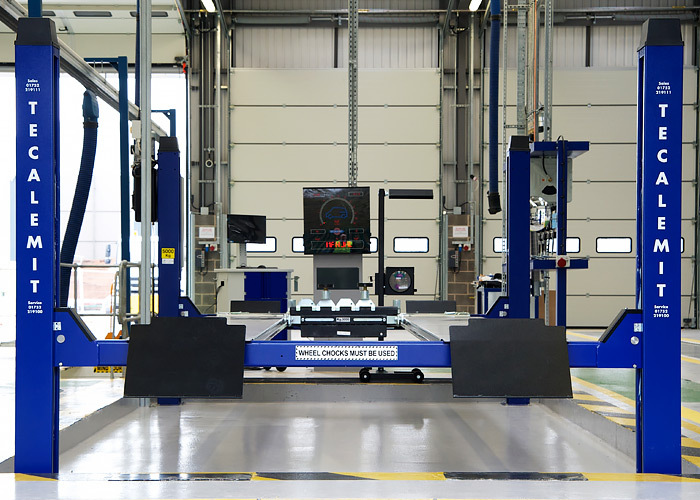 At Bell House we have a spacious 5,400 square foot facility with 18 customer parking spaces and a brand new, state of the art Tecalemit Automated Test Lane for MOTs, backed up by full workshop capability and comprehensive diagnostic equipment. Years of wide-ranging experience involving pretty much all makes and aspects of vehicle design and maintenance place us in a uniquely advantageous position to help you maintain, MOT and service your vehicle(s) cost effectively. In this we include the possibility of heading-off looming issues by being pro-active wherever possible. Our philosophy includes keeping dialogue clear and simple, being honest and transparent in our dealings with you and offering access to your car and those working on it during repairs or rebuilds to keep you properly informed. Customer input is positively encouraged at Revolution Vehicles so you won’t be confined to a counter in Reception – it’s your vehicle after all! The service is clearly in experienced and capable hands at Revolution Vehicles. All the work was done to the highest standard at reasonable rates. Richard Perryman (formerly Works Manager) worked in senior positions at Overfinch, the Range Rover tuners, in Alton and Farnham for fully 22 years, solving technical challenges and problems on a daily basis. Richard has worked in various countries on special programmes, taking on some major projects and has seen all these through to successful completion. A life-long local resident, he is delighted to be permanently back in Basingstoke running a family business. I must say a massive thank you to Revolution Vehicles for making my poorly car better again… Highly recommended.